It was March 1055, and as every year, all the nobles in the land that could, would make their way to the witanegemot, and in this year the council were set to elect the next earl of Northumbria. There were two men in the running: Ælfgar, son of Leofric, Earl of Mercia, and Tostig Godwinson, as his name implied, of the number one clan in the country. Ælfgar had been elevated to earl of East Anglia in 1051 when Harold Godwinson was forced into exile with other members of his family. In 1052, the Godwinsons made a successful comeback and all their lands and properties were once more restored to them, which meant that Ælfgar had to hand back the earldom to Harold, leaving him with nothing to run. That must have gone down like a treat. However, in the wake of Godwin's death, it was restored to Alfgar after Harold's appointment to Wessex. 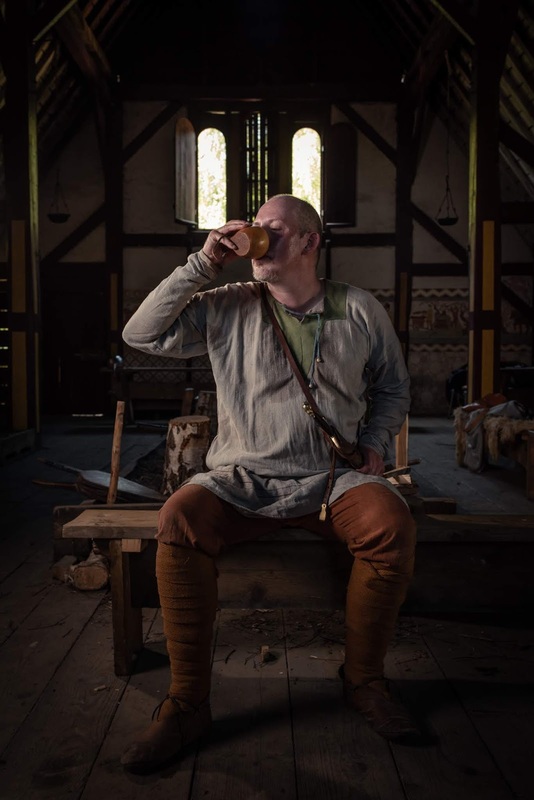 Tostig had been waiting in the wings for his first appointment since his brothers, Harold and Swegn (the latter now deceased) had both been invested in earldoms 10 years ago. With Harold in Wessex, and Alfgar sorted in East Anglia, Tostig obviously thought that he was up for the Northumbrian post. And so, at that gathering that year, the proverbial gossips must have had a field day, and anyone with a leaning to intrigue might have found themselves weaving in and out of each contestant's supporters to stir up trouble faction had they a mischievous mind. This was very much a north and south thing, and even as far back as then, the divide between the two still existed. The last native ruler who'd been in charge of Northumbria had been Uhtred the Bold from the House of Bebbanburgh. In 1016 he was assassinated by Thurbrand the Hold probably on the orders of Cnut whom he was on his way to see. Eadwulf, Uhtred's son succeeded him in Bernicia and Cnut later made the Norwegian, Erik Hlathir, the earl in the south of Yorkshire. The killing of Uhtred was to spark the blood feud in the north that would last more than two generations. 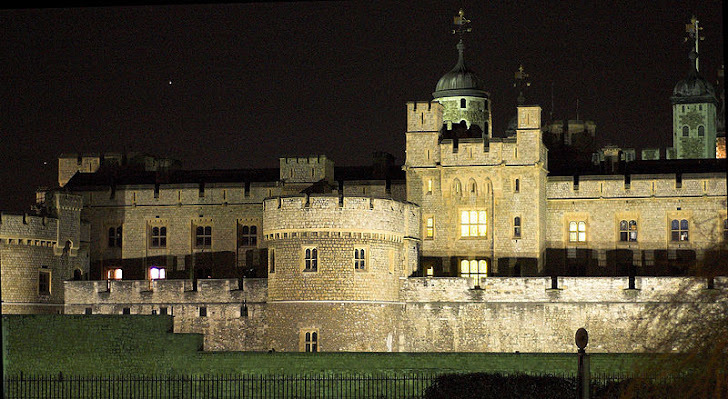 The date when Siward, the Dane took over as earl is sketchy, but it seems to have been around 1030. Siward had a good run, and he must have been a tough old pair of boots to step in to. He had reigned for at least twenty-five years or so. 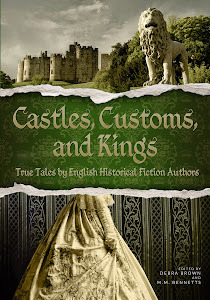 What with managing the wild northerners with their violent bloodfeuds, which the north was notorious for, plus supporting Malcolm Canmore to get his throne back in Scotland, Siward was most likely to have been the most warlike of the earls in England at the time of Edward's reign. 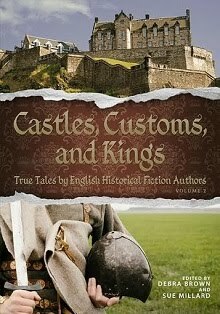 In 1054, Siward invaded Scotland by land and sea to overthrow King MacBeth, helping the murdered Duncan's son to resume the throne that Malcolm obviously thought was his. Edward sent many of his own huscarles north to support him, and many of them were slaughtered.The hard fought battle saw Siward losing his son and nephew. MacBeth was defeated, but still alive and pushed north-west to recoup. Malcolm was able to take over the rest of the territories gained from the defeat of his rival. Many lives were lost on both sides in the terrible battle of Dunsinane and the loss of his son and nephew might have hastened Siward's death which eventually came a year later in 1055. Although he had not been a northerner himself, he was a Dane, and many of the men of Yorkshire were of Danish descent, he knew how they thought, how they fought, and they respected him. 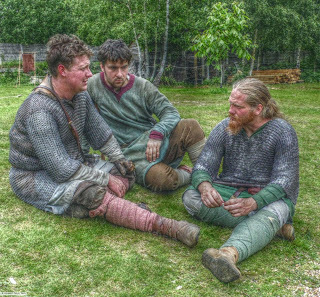 So who were these men, Tostig and Alfgar, who thought they could step into Siward's rather big boots? 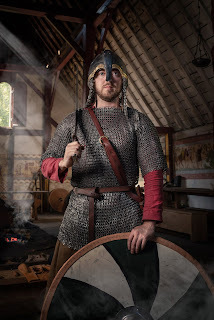 Tostig was probably born in Suth Seaxa (Sussex) and as a boy grew up in the Godwin family home of Bosham. The winters were milder and the land not as harsh as in the north. From an early age he most likely spent a lot of time at court under his sister's tutelage, well educated and groomed for an administration job which would have eventually have flowered into an office of high standing. He was also schooled in military matters as most noble sons would have been, and brought up to be ambitious as all of the Godwinson men seem to have been. He also had a lot to prove. His older brother, Harold, was on the rise, and fast becoming the king's number one man, and as Tostig's later actions in the coming years would show, he was, I suspect, envious of his brother, the latter day Golden Balls. Tostig had the blood of the Vikings running through his veins with his mother being daughter of Thorgil Sprakalägg, so called because he was fast on his legs, perhaps because he was purported to have been the son of a bear. (Yes, I know!) Tostig's father's lineage is just as mysterious. (though no bears in the tree) and Wulfnoth, father of Godwin, according to Frank Barlow, apparently could trace his family tree back to King Egbert making him a son of the House of Wessex. 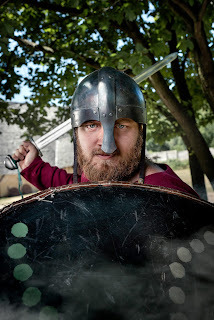 Despite the possibility of a royal pedigree and Viking blood, Tostig was a 'soft' southerner, brought up in southern ways and unpalatable to the rough, wild men of the north. Alfgar was not so much of an alien perhaps, having been born less south than Tostig. He was the son of Leofric of Hwicce, now absorbed into Mercia. Leofric became Earl of Mercia around 1017, after Cnut had taken the crown following the death of Ironside. Alfgar's mother was Godgifu, who appears to have come from good noble stock herself, considering that she held quite a lot of land in her own right. This might have something to do with the fact that she was a widow when she married Alfgar's father. 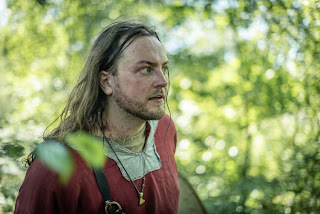 Alfgar was most likely to have had some military experience seeing as there had been quite a lot of conflict with the Welsh, but nothing is recorded for definite, just how experienced he was or whether he'd had the benefit of a court upbringing like Tostig most likely had. It's quite likely he may well have, it seems to have been traditional for the sons of nobles to be educated at court, though he was probably not of an age that he would have been in Queen Edith's school. However, he did have some experience already, having run East Anglia for a year before Harold's return and for a couple of years after Harold had stepped back out of it and into Wessex. With this in mind, Alfgar, might have thought he was better qualified than his opponent, Tostig. Court must have been interesting, with Alfgar and Tostig posturing amongst their supporters. 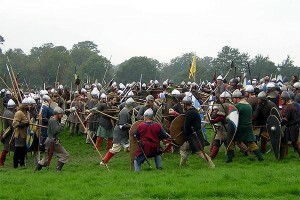 The Mercians vs West Saxons. And when it was announced at the council meeting that Tostig was to be invested with the earldom of Northumbria, there must have been some threatening glares across the feasting boards that evening at supper. What happened after the council met gives us some idea that Alfgar was not happy at what had occurred at the council meeting. The Anglo Saxon Chronicle is sympathetic to Alfgar. Chronicle C reports that he was 'outlawed without any fault.' And then the E Chronicle says, 'And the king gave Tostig, son of Earl Godwin, the Earldom which Earl Siward owned before.' The D script tells it the other way round, that Tostig was given the earldom and then later Alfgar was exiled, without 'well-nigh any fault'. 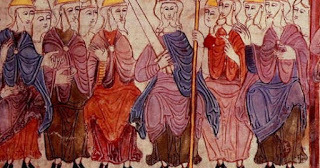 Chronicle E tells us that his outlawing took place on the 19th March ( 7 days before mid-lent) and the reason being 'that it was thrown at him that he was a traitor to the king and all the people of the land. And he admitted to this,' but the words evidently left his mouth before he had time to think about what he was saying. This latter version seems to explain things a little clearer, though none of the scribes writing the chronicles seem to have been of a mind to tell us what it was that came out of his mouth. One can imagine there was a lot of expletives about a puppet king whose strings were being pulled by a certain family! The usual punishment for treason seems to have been exile, however hanging was also an option. But though exile seems a lenient punishment for such a crime, it was not as simple as you think. You were usually given a limited amount of time to get out of the country, which could be anything from 3 days to a week. In that time you would have to make whatever arrangements you could to gather your wealth if you had any and make arrangements for transport. If you lived nowhere near the coast, the further you were, the more time you would have needed, and if you didn't get out within the time allotted you could be killed on the spot by anyone. But at least you were had a chance, and if you made it like the Godwinsons had done in 1051, you were free to gather forces and whatever mercenary help you could get and force your way back to power. Alfgar was said to have gone straight to Ireland where he stayed some months recruiting men and ships from amongst the Hiberno-Norse. When he had 18 ships fully crewed, he made his way to King Gruffudd in Gwynnedd to recruit him to his cause. Gruffudd also took advantage of the Englishman's pleas by promising to help him invade England, if he helped him to defeat the king of South Wales, thus realising his dream of a becoming king of a united country. Alfgar was obviously obliging, and supported Gruffudd successfully. Shortly afterwards, the two armies, Alfgar's mercenaries and Gruffudd's Welshfighters, joined together to invade England, and razed Hereford to the ground, causing the deaths of five hundred English mounted warriors. The lesson to be learned here for the English king, was that execution was more effective punishment than exile. You would think, wouldn't you? Unfortunately, the lesson was not learned and the same thing was to happen again three years later. 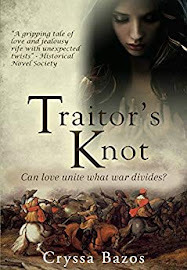 Paula Lofting is an author and a member of the re-enactment society Regia Anglorum, where she regularly takes part in the Battle of Hastings. Her first novel, Sons of the Wolf, is set in eleventh-century England and tells the story of Wulfhere, a man torn between family and duty. 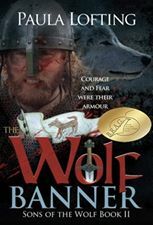 The sequel, The Wolf Banner is available now. 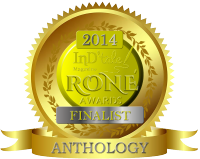 Paula is currently working on the third book in the series, Wolf's Bane. 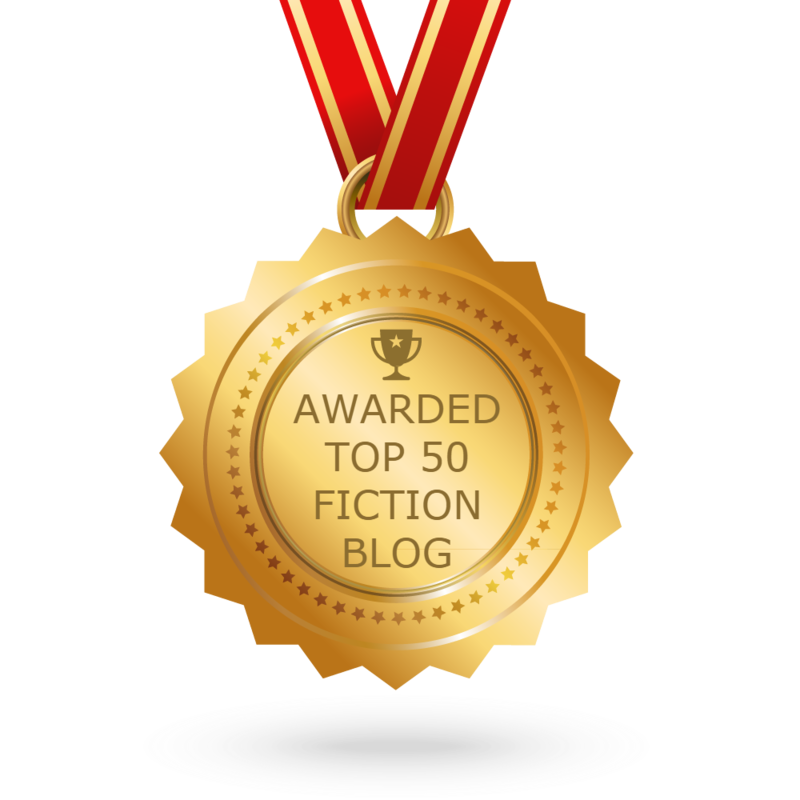 Connect with Paula on her Blog and on her Amazon Author Page. A very enjoyable post, Paula! Thanks for sharing. My senior school was named after Aelfgar - gone now, but always remember his story. Oh so where was that, Ftogprince?